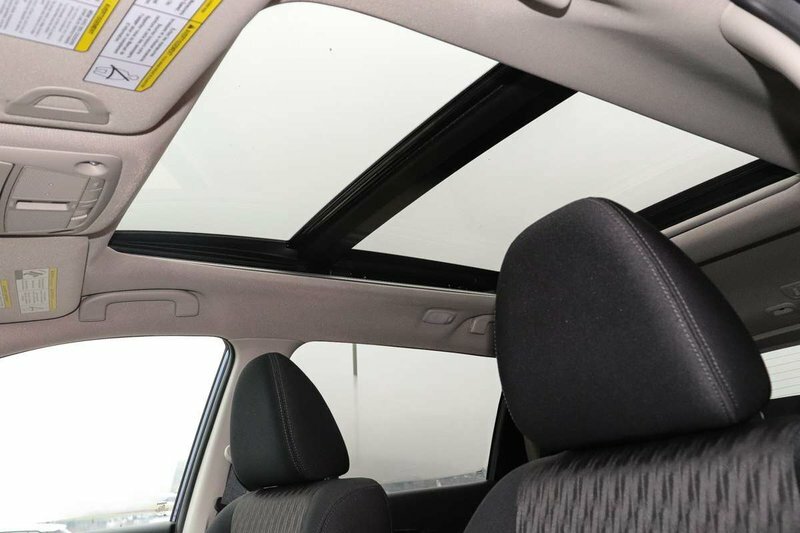 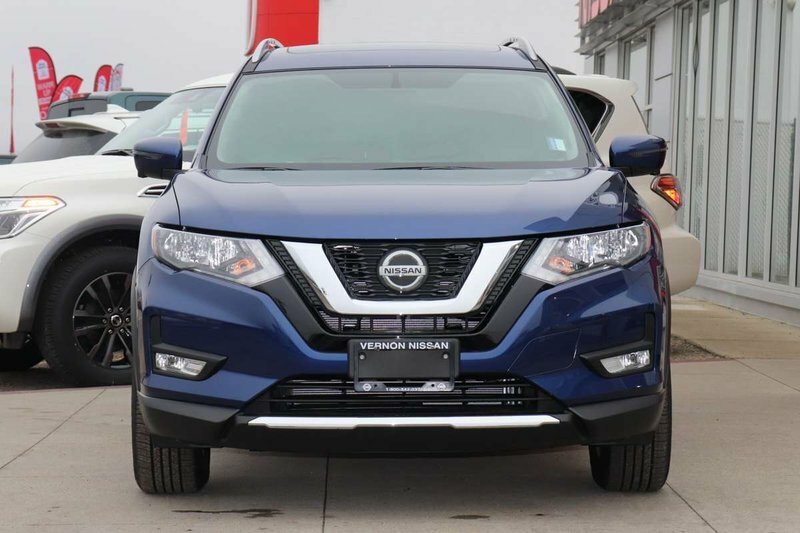 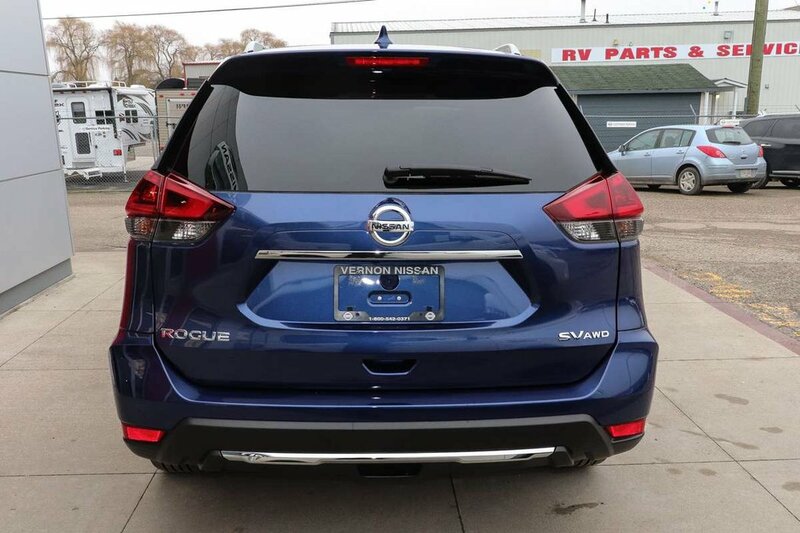 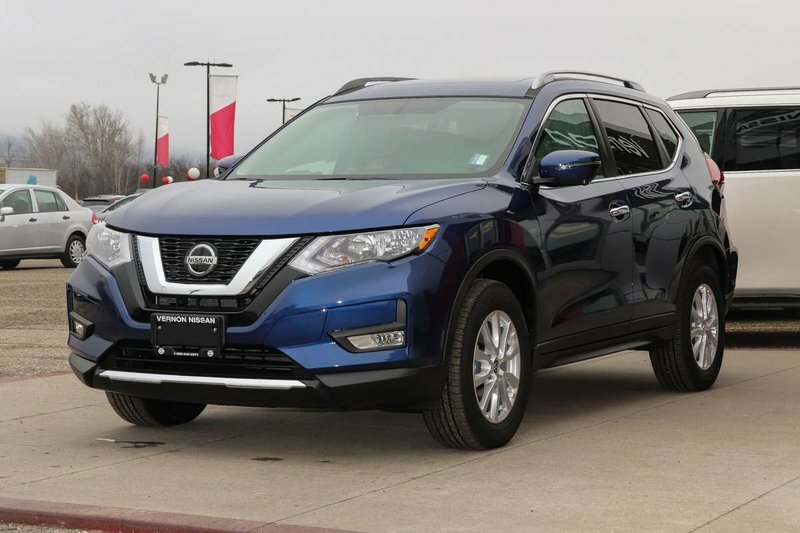 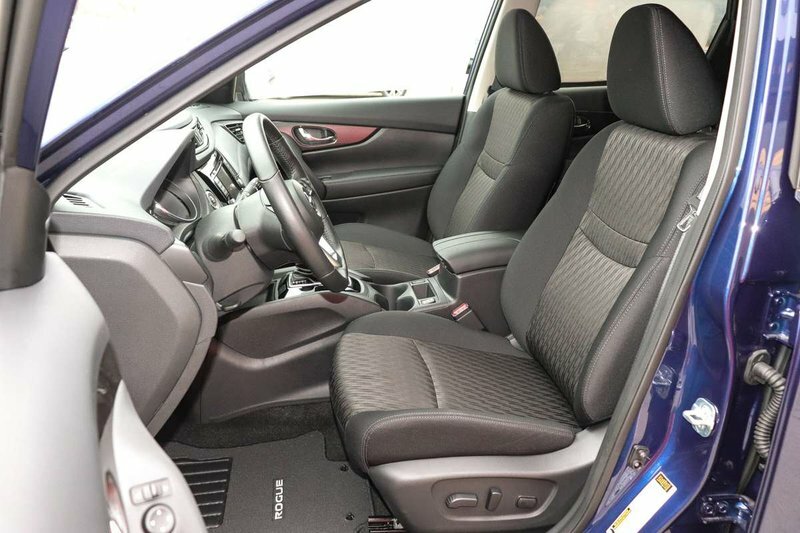 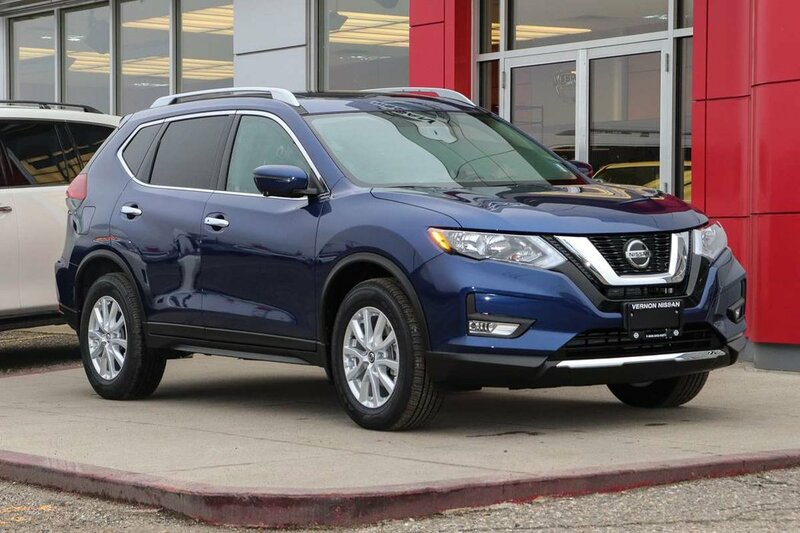 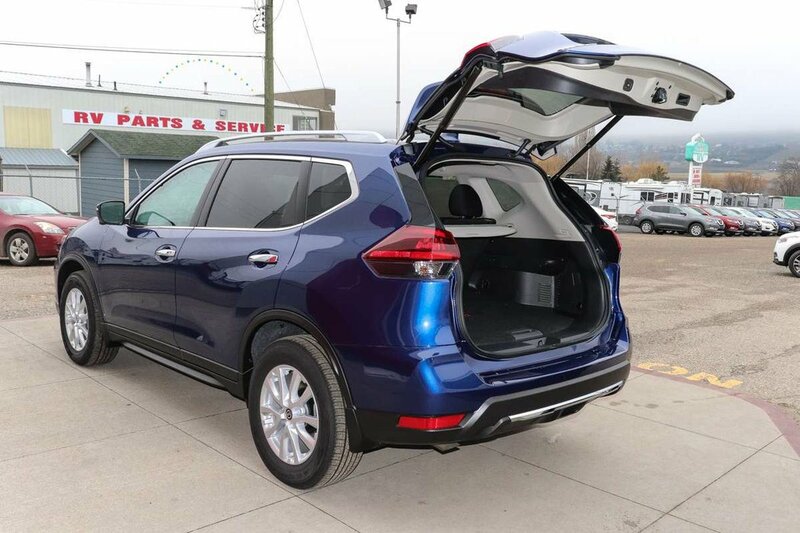 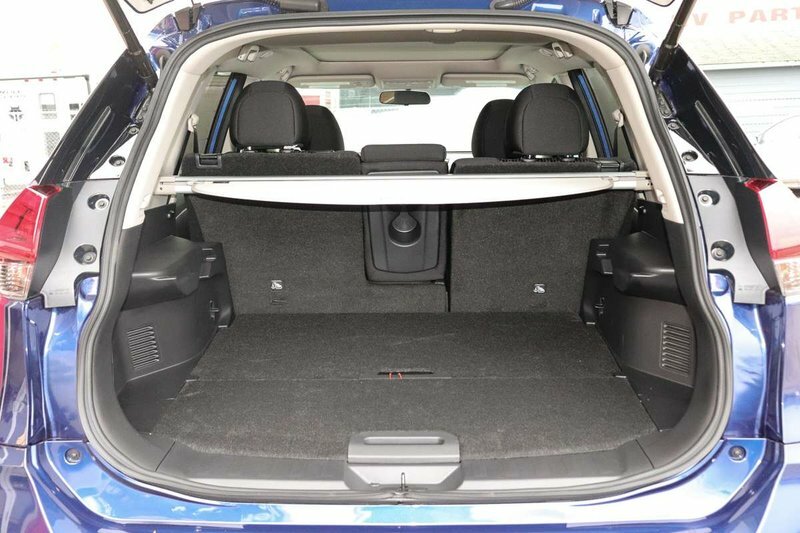 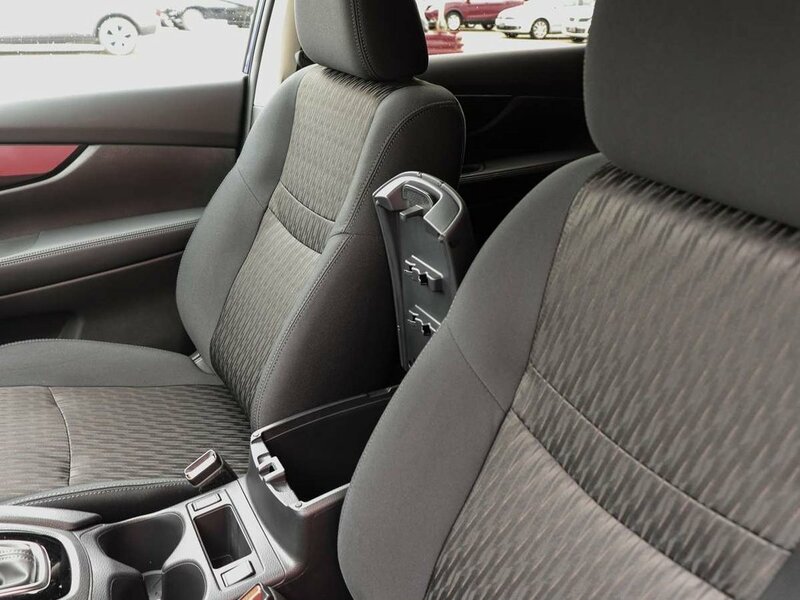 This 2018 Caspian Blue Rogue SV + Moonroof + Technology package All-Wheel Drive Rogue is ready and waiting for you. 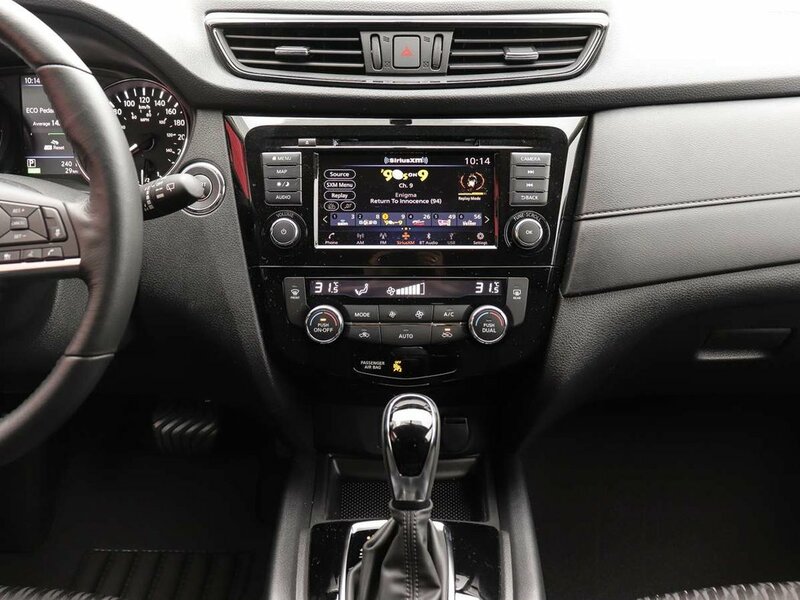 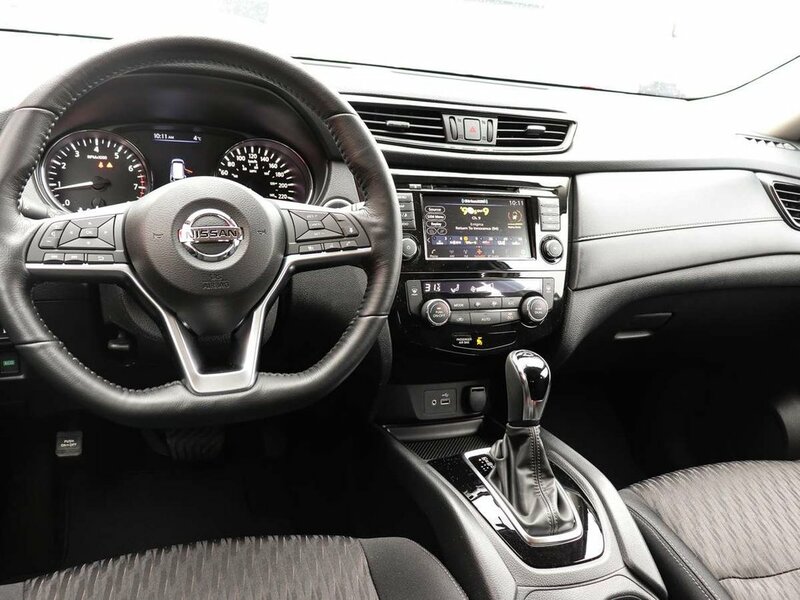 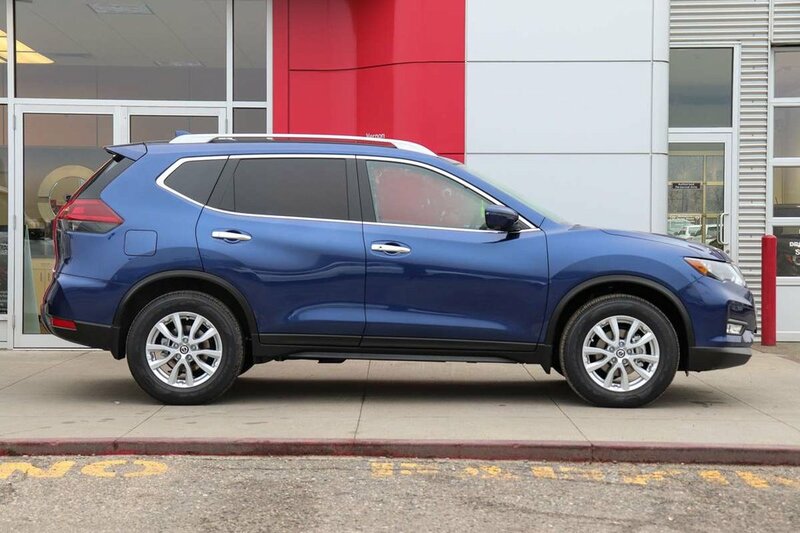 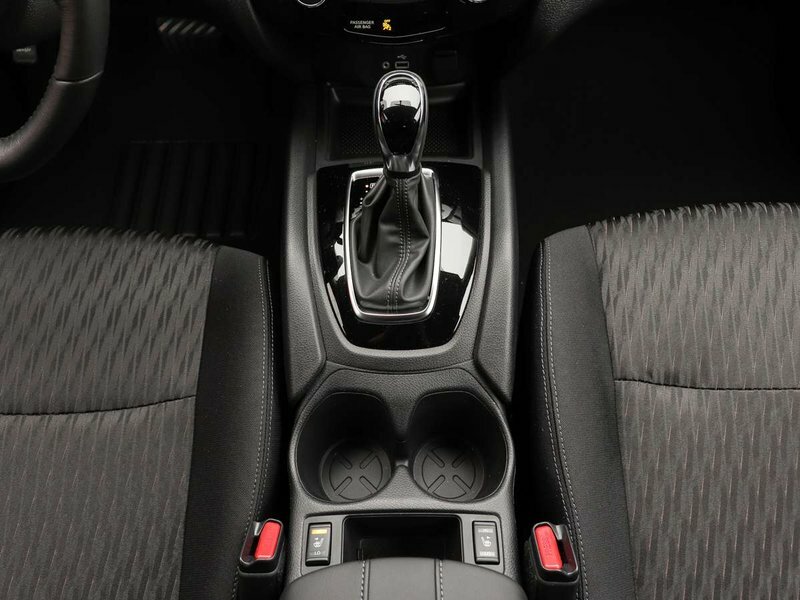 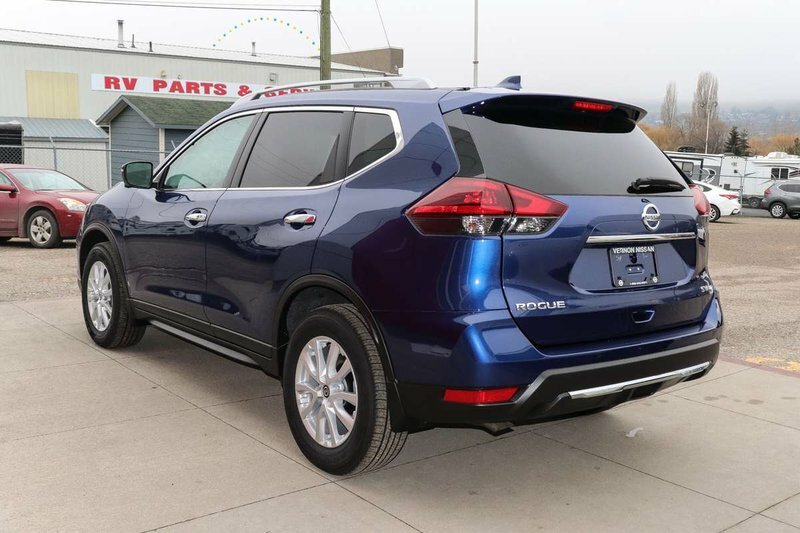 This 2018 Rogue brings you performance for everyday and power for your next adventure, with 170 horsepower and 175 lb-ft of torque with the Xtronic CVT (Continuously Variable Transmission) with Sport Mode shifter and Intuitive All-Wheel Drive. 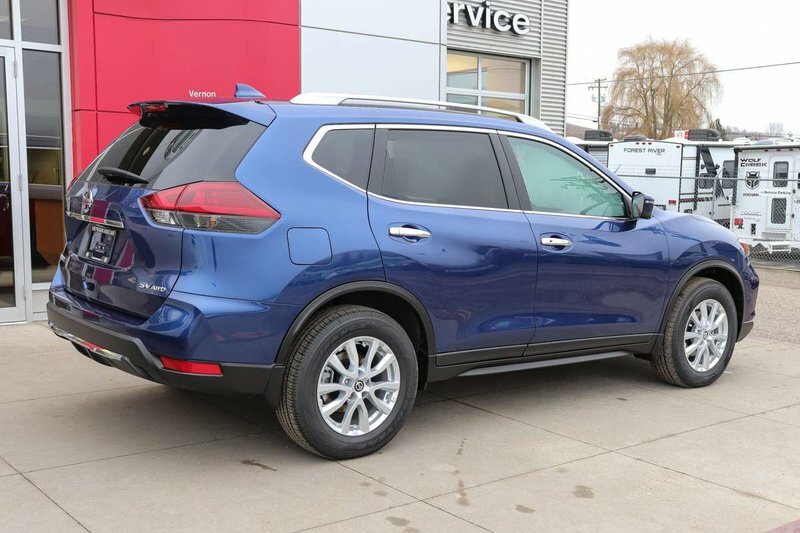 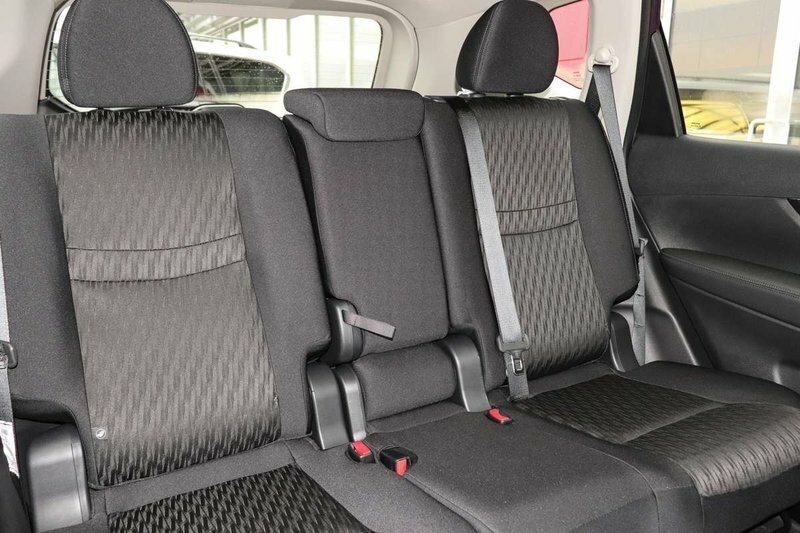 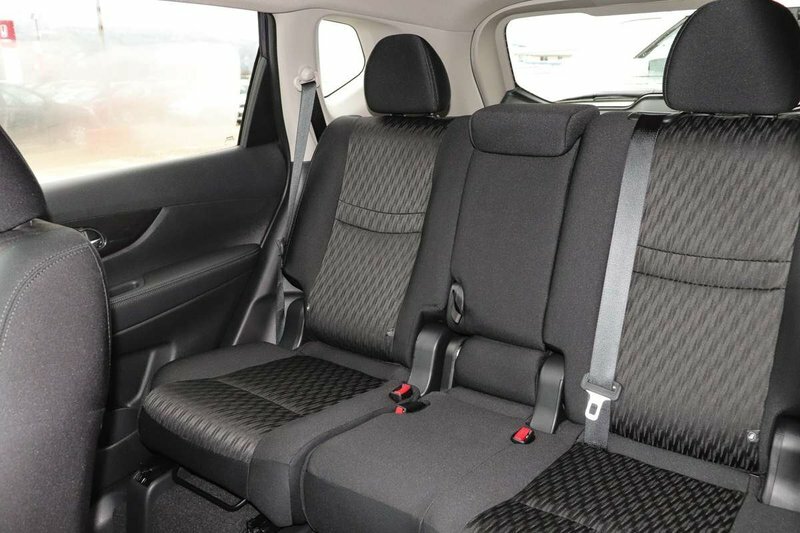 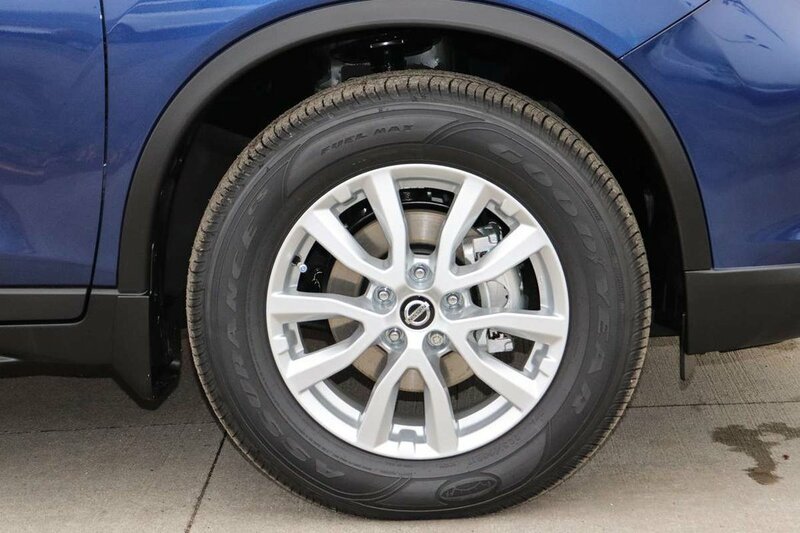 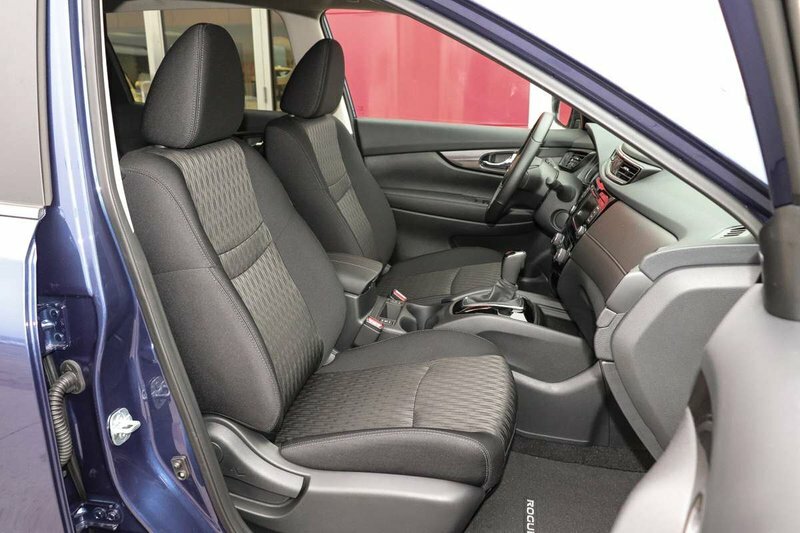 Set on 17” aluminum-alloy wheels, this 2.5 litre 4 cylinder engine gives you amazingly smooth power delivery and exceptional highway fuel economy, just what you are looking for to take you on your daily commute or your next road trip! 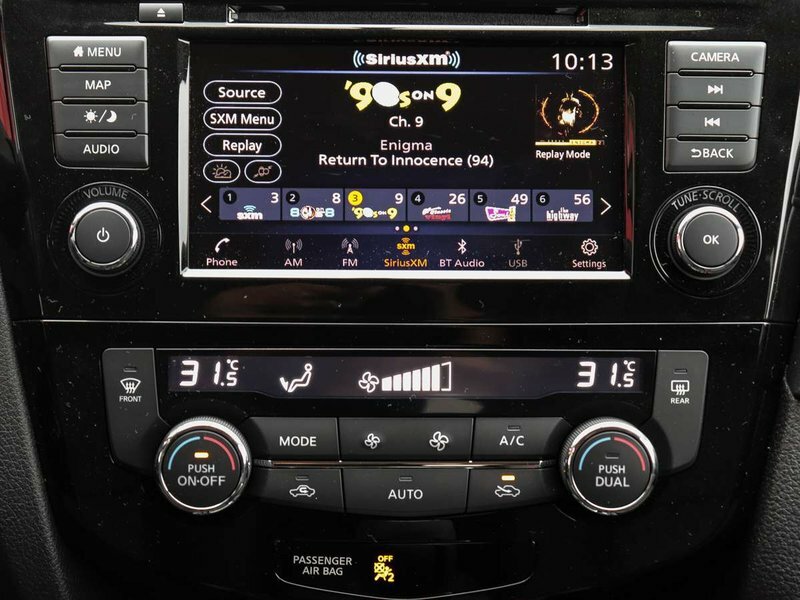 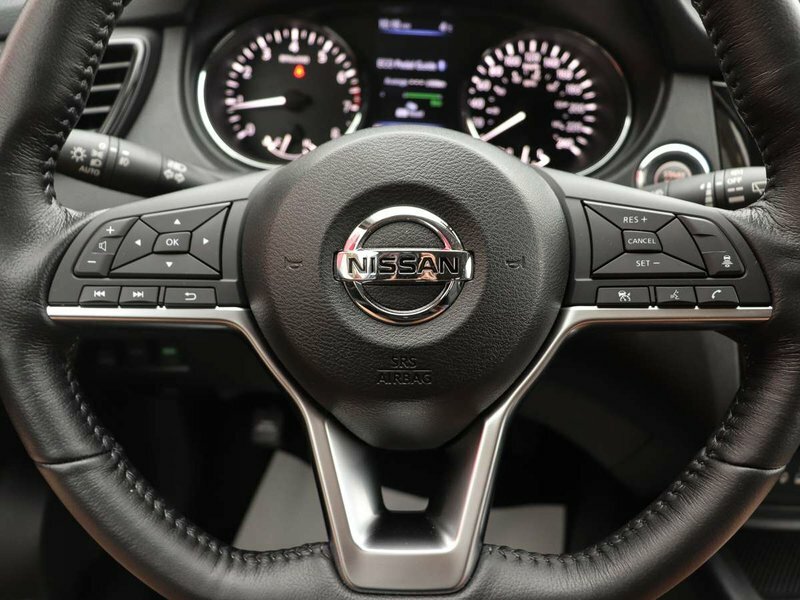 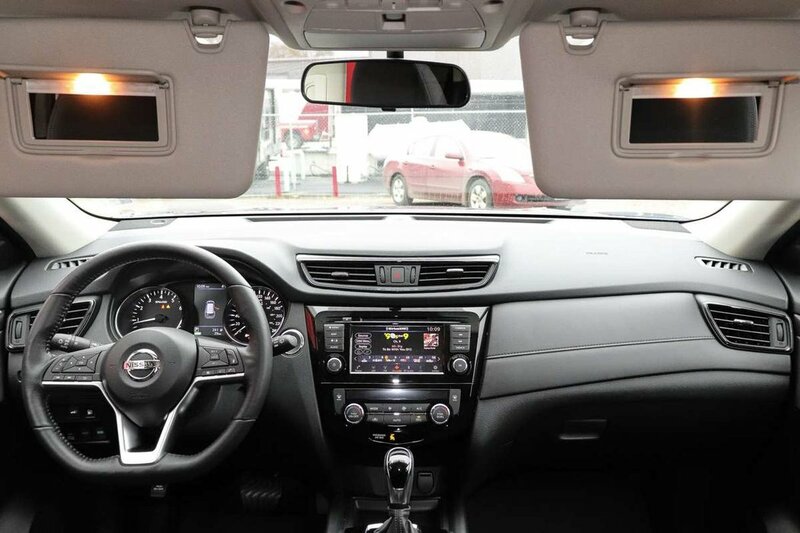 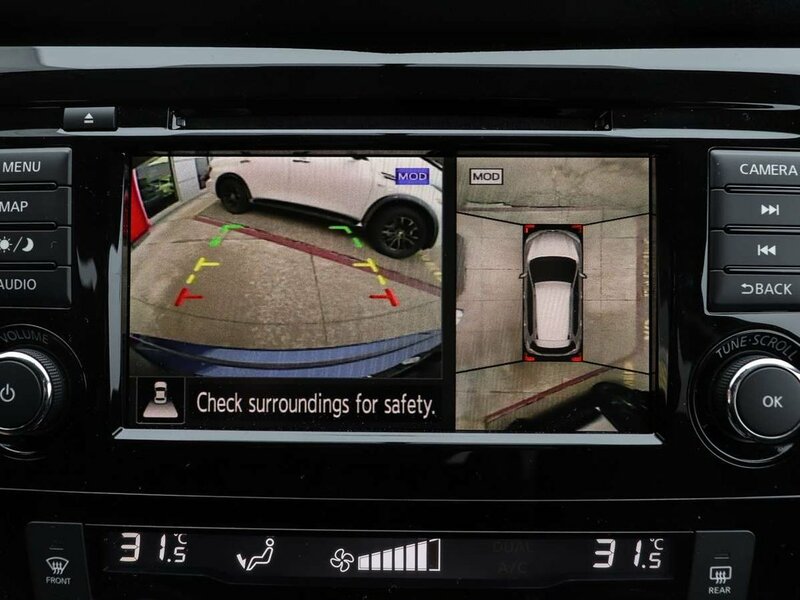 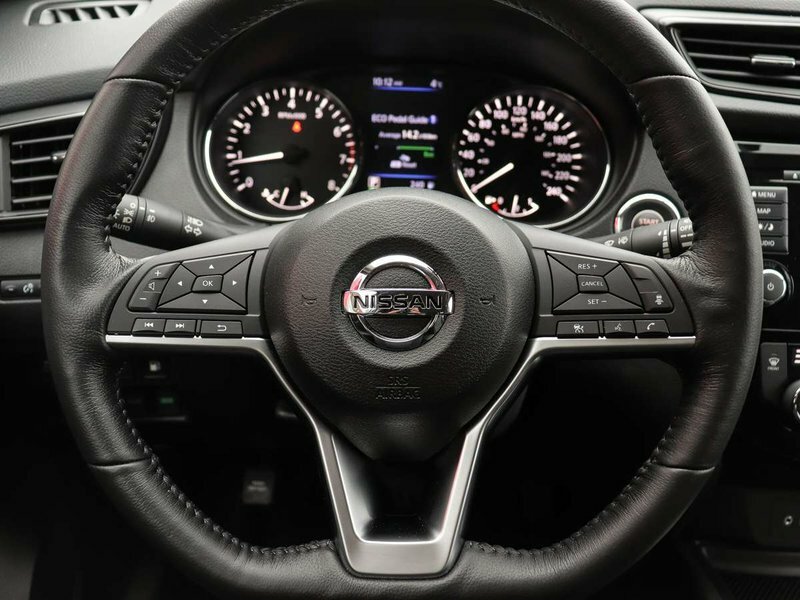 This SV model offers fantastic features such as Quick Comfort© heated seats, leather wrapped heated steering wheel, leather wrapped shift knob, air conditioning, auto on/off headlights, power heated outside mirrors with LED turn signal indicators, dual zone auto temperature control, Advanced Drive-Assist Display, NissanConnect with navigation and mobile apps featuring Apple CarPlay™ and Android Auto™, Siri Eyes© Free, power panoramic moonroof, Bluetooth hands-free phone system and hands-free text messaging assistant, RearView monitor, SiriusXM© radio and traffic, AM/FM/CD audio system with 7.0” multi touch control colour display through six speakers, AroundView® monitor with moving object detection, motion activated power liftgate, Nissan intelligent key with push button ignition, intelligent cruise control, tilt and telescopic steering column, hill start assist, remote engine start system with intelligent climate control, as well as the Divide-N-Hide cargo system.